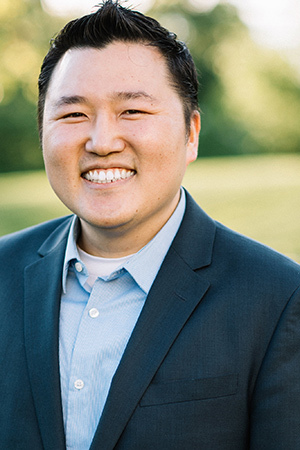 Pastor Jae Shin has the most important job at NCFC – serving as the pastor over the children’s ministry. He has done so faithfully since joining NCFC’s staff in 2015. He has served in children’s ministry ever since graduating from Columbia International University in 2009 with a Master of Divinity degree and has a huge heart for the next generation of believers. Besides ministry, Pastor Jae also spends his spare time reading and eating. He’s a huge fan of science fiction, particularly Star Wars and is excited about the new trilogy, especially after being disappointed in Episodes 1-3 which he found too predictable with acting that was pretty weird. In addition to being a Star Wars junkie, Pastor Jae also has his pilot’s license and hopes to one day fly the Millennium Falcon with his wife, Soo Yon,and his daughter, Karis, by his side.